If you’ve never before played the game, now’s the perfect time to jump on and learn all about Vito’s life before he gets mixed up with the Marcano crime family in New Bordeaux. 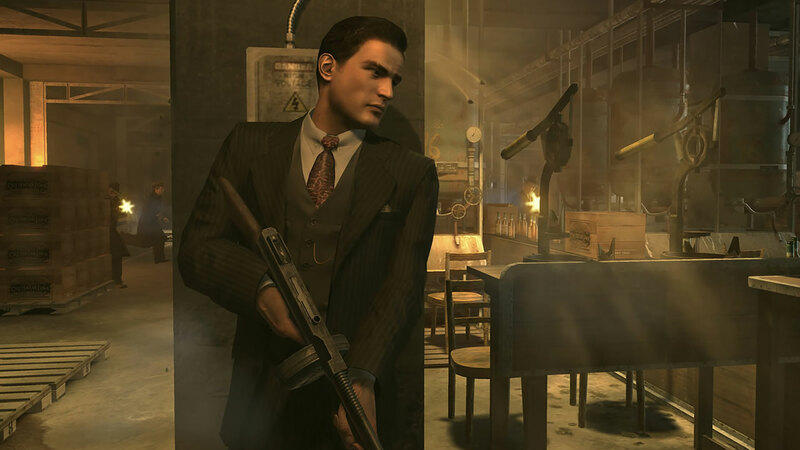 For one week only, you’ll be able to snag Mafia II for $6! ($8 for the Digital Deluxe version.) Jimmy’s Vendetta and Joe’s Adventure DLC will run you $2 apiece! The different skin sets (Greaser, War Hero, Vegas and Renegade) are going for less than a dollar each! If you don’t take advantage of this deal before it ends on June 8, we’ll have to send some friends to discuss it with you.